Pakistani actor, comedian, writer and TV host Anwar Maqsood apologized for his controversial comedy that targeted Sindhis. “I love the soil of Sindh which is why I have never left it. Some of my friends from Sindh are upset because of what I did. I want to apologize to the ones who are hurt,” he said while speaking to SAMAA TV. 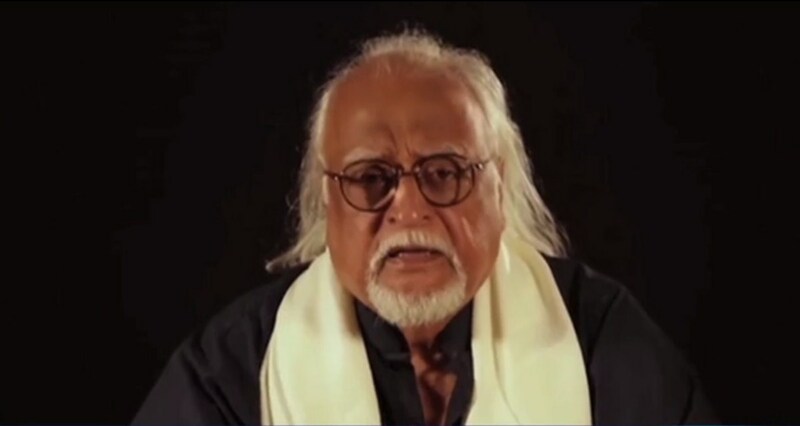 Anwar Maqsood said that he had acted out the part that was meant for late comedian Moin Akhtar. He described Moin Akhtar as a legendary actor and said that he was the most versatile actor of all time.